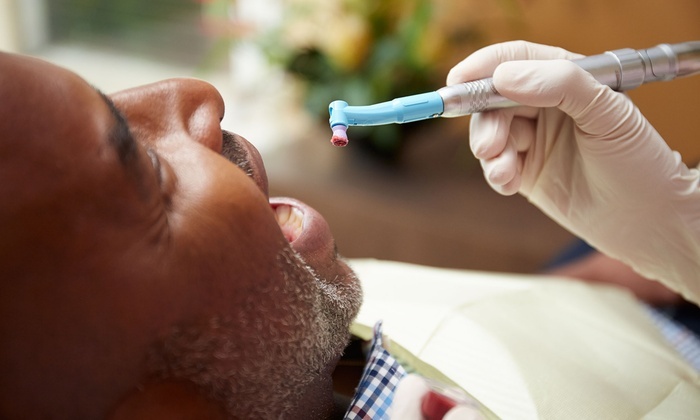 Your first dental appointment at Navy Yard Dental will include a comprehensive exam, x-rays, gum disease evaluation, oral cancer screening and cleaning. Dr. Jones will provide treatment options, recommend care and address any remaining questions. At Navy Yard Dental, we’re always working to stay ahead of the curve with cutting edge dental technology. 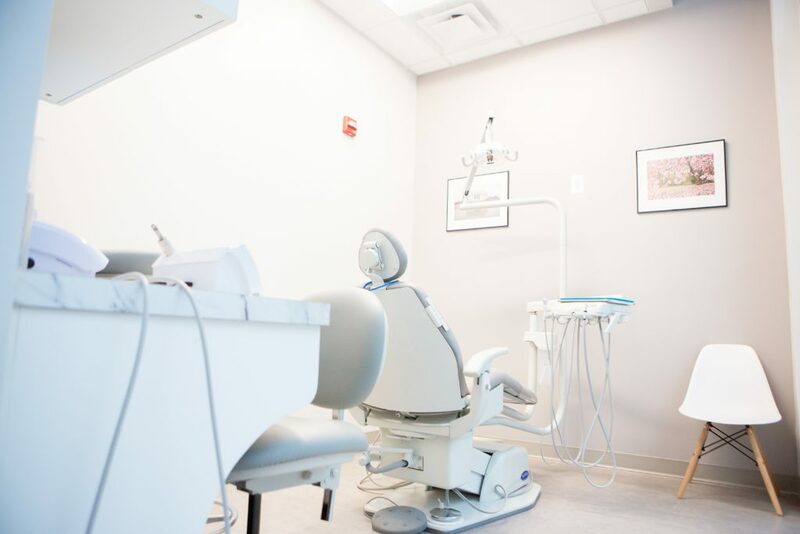 From our latest sedation offerings (including nitrous oxide — or “laughing gas”) to our state-of-the art digital Panorex x-ray, we utilize the best equipment in the industry to ensure your visit is as comfortable as possible and meet your oral health needs. 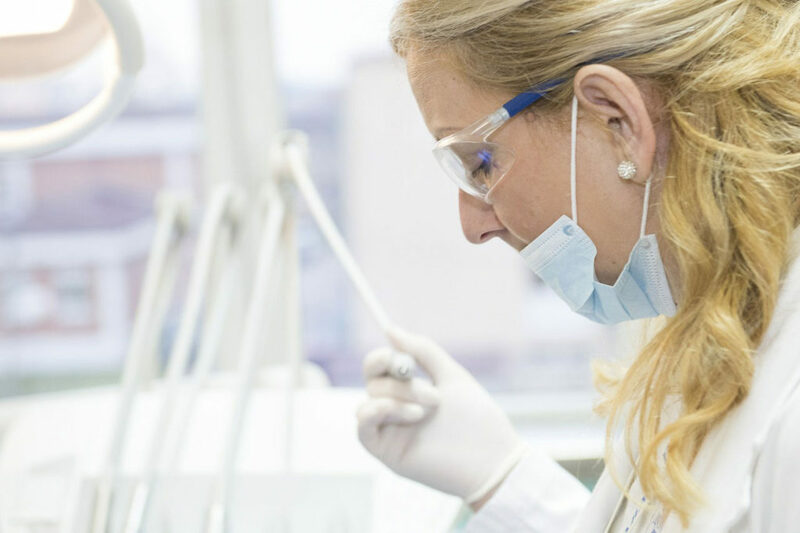 We know that when dental emergencies occur, urgent and timely care is required. We accept emergency patients during our regular operating hours and on Saturdays by appointment. Our promise is that we will work diligently to help patients return to their normal routines as quickly as possible. The best compliment our patients can give is to share their great experiences! Our patients will receive a credit on their account for each new patient they refer to Navy Yard Dental for caring and gentle dental care. Contact our team to learn more about this offer and conditions that apply. We are closed today 2/20 due to inclement weather. Be safe in the snow!! Navy Yard Dental is closed tomorrow January 14.